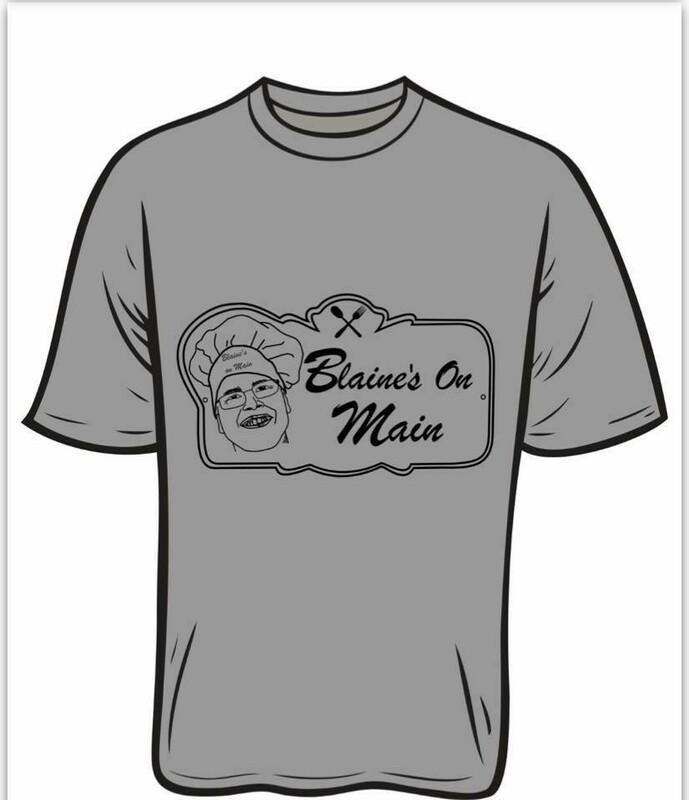 Blaine will be naming his daily lunch specials after those who have made an impact in his life; his former high school football coaches will have a sandwich called “The Locker Room Slider” and the men in the high school bus barn, who he helped when volunteering, will have “The Bus Barn Burger,” just to name a few. Starting November 11th and running through November 24th, Kwik Star stores across Iowa will sell Polar Plunge icons in support of Special Olympics Iowa. Customers can purchase a paper icon for just $1 each, sign their names on the icon and display them in their local Kwik Star to show support of our athletes during Plunge season. 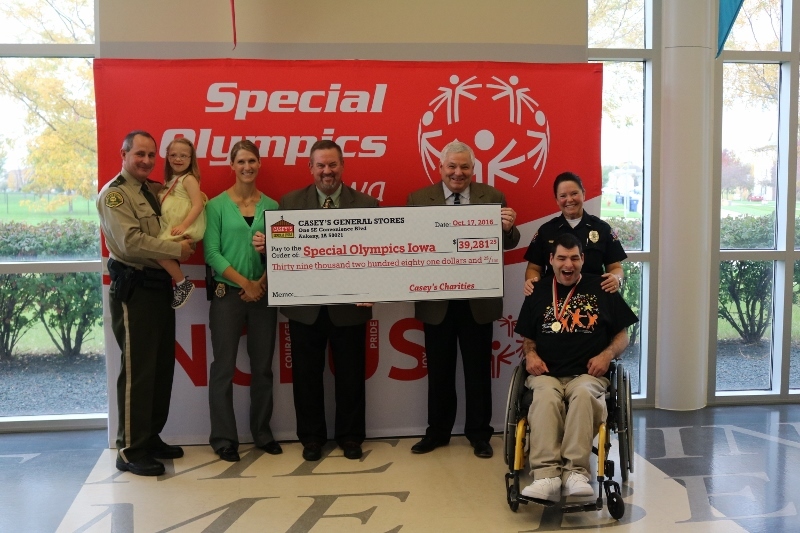 Kwik Star has been a longtime supporter of Special Olympics Iowa. They are a Premier Statewide Partner and each year for two weeks, every Kwik Star in the state of Iowa sells Polar Plunge icons. Kwik Star employees also support our local programs and employ our athletes. Statewide campaigns such as this increase the awareness of the Special Olympics movement. Visit your local Kwik Star store to purchase an icon and thank the Kwik Star team for supporting SOIA athletes. 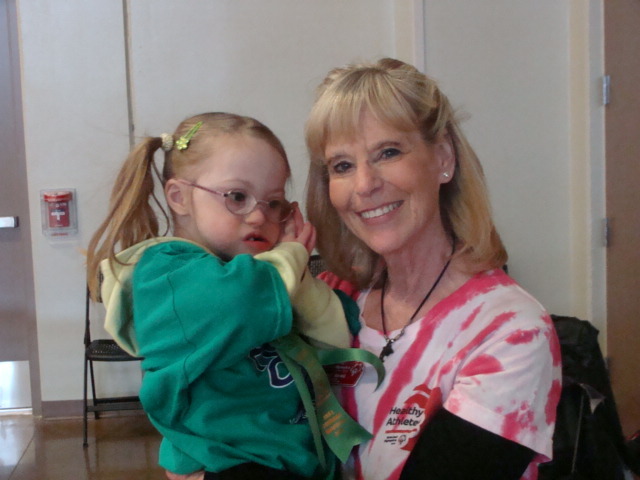 When I first heard about Special Olympics Play Day for Young Athletes my daughter, Claire, was only three. I was skeptical. Claire was just a baby. She hung out with me at home and running errands, she wasn’t involved in any structured sport. She has always been small for her age, even compared to other children with Down Syndrome, how would she compete? Being tiny has never slowed Claire down for a moment; she has always been a bundle of energy. So I let down my protective walls that I had been keeping her in, and I signed her up. The building seemed to be a hive of activity when we first stepped in. People everywhere, yet it was an organized chaos. We got our T-shirts on and found Kathy, Director of Athlete Initiatives for Special Olympics Iowa (SOIA), and introduced her to Claire. Kathy scooped her up, chatted with her, and asked for a picture with Claire. This had become our tradition every year, find Kathy and take a picture! Attention athletes! Our holiday card art contest is happening NOW! This is your chance to have your artwork featured on the holiday card sent out by the state office. -Create your art! The artwork should be appropriate for a holiday card and needs to measure 5×7 (portrait or landscape). -Deadline for artwork submissions is Friday, November 4th. -SOIA staff will announce the winner in November. Ever been curious about this famous Special Olympics fundraiser? The Polar Plunge® is a signature fundraiser for Special Olympics that offers a unique opportunity for individuals and organizations to raise money and support Special Olympics Iowa athletes by jumping into frigid waters. Polar Plunges are held across the state of Iowa in the fall and spring. The West Des Moines Polar Plunge will be held Saturday, November 5 at the Jordan Creek Town Center. 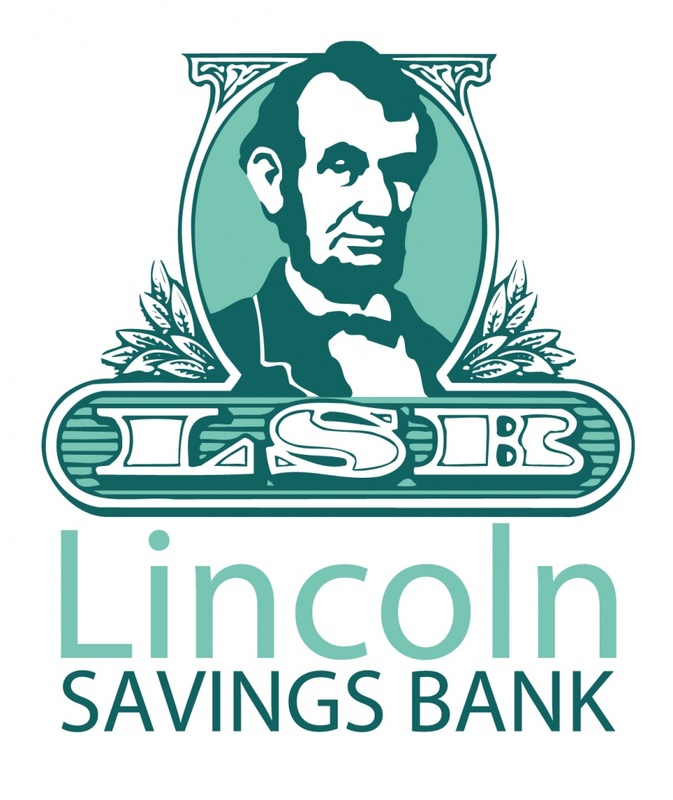 Premier Statewide Partner Lincoln Savings Bank is presenting the event for the second year in a row. Volunteers from LSB will be on hand all day to help the Plunge run smoothly and to provide guests with giveaways and fun activities.